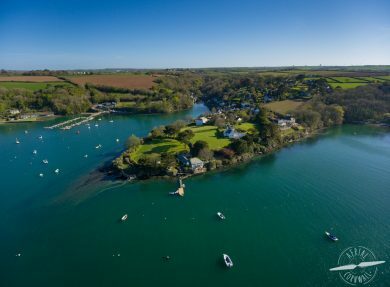 Aerial Cornwall captures Cornwall from above. 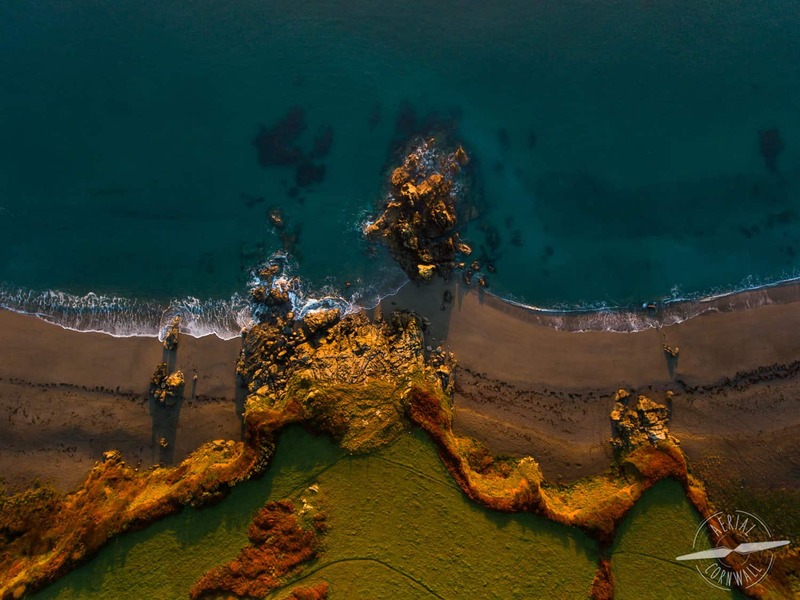 It’s an aerial photography and filming company that is fully licensed by the CAA for aerial work – using the latest equipment in drone technology. 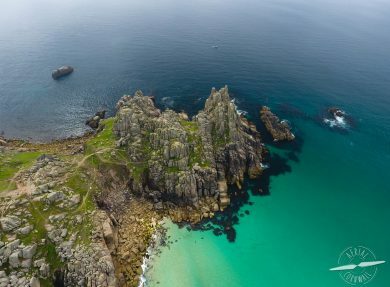 Company owner, Matthew Burtwell, is a photography fanatic; renowned for his eye-catching images of breathtaking beauty spots photographed from hitherto unseen angles. 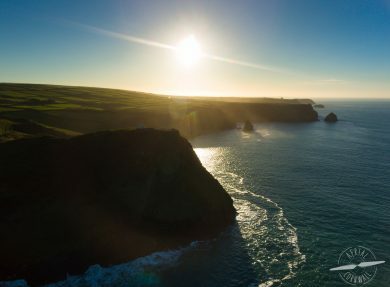 He provides both stills and video - several of which have already featured in high profile magazines and websites. Matthew’s photographs and footage showcase Cornwall’s rugged natural beauty with its diverse colour scheme – turquoise, blue and green seas, white and gold sandy beaches, the legendary light that has drawn so many artists to the county and the iconic landmarks that attract millions of visitors every year. Each image can be purchased through the website in various sizes, making the perfect addition to any room. 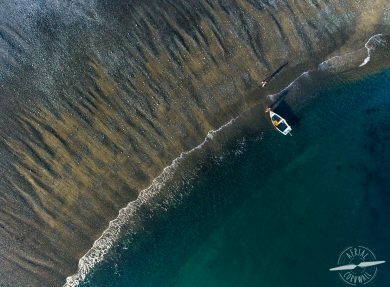 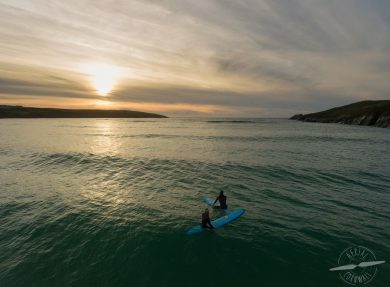 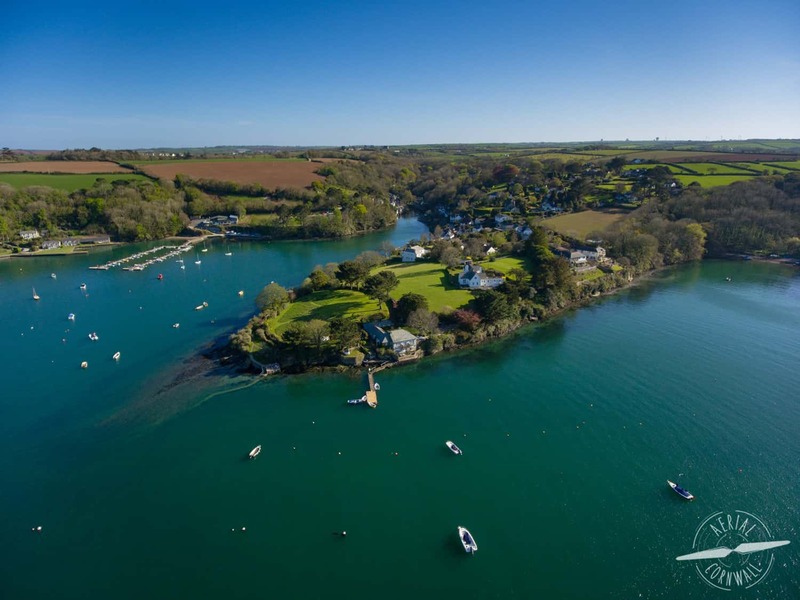 Aerial Cornwall offers photography and video for businesses, estate agents, sporting events, coastal erosion, aerial surveys, mapping and weddings – find out more here. 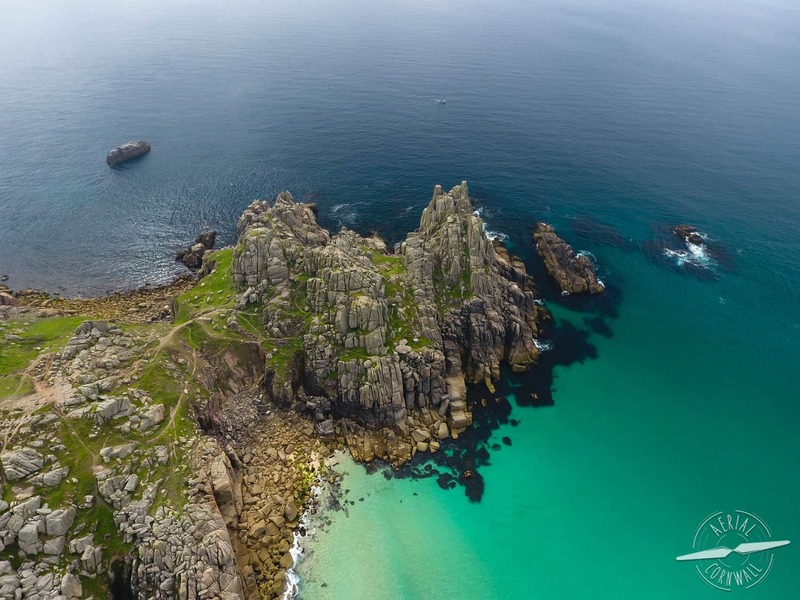 The Aerial Cornwall website. 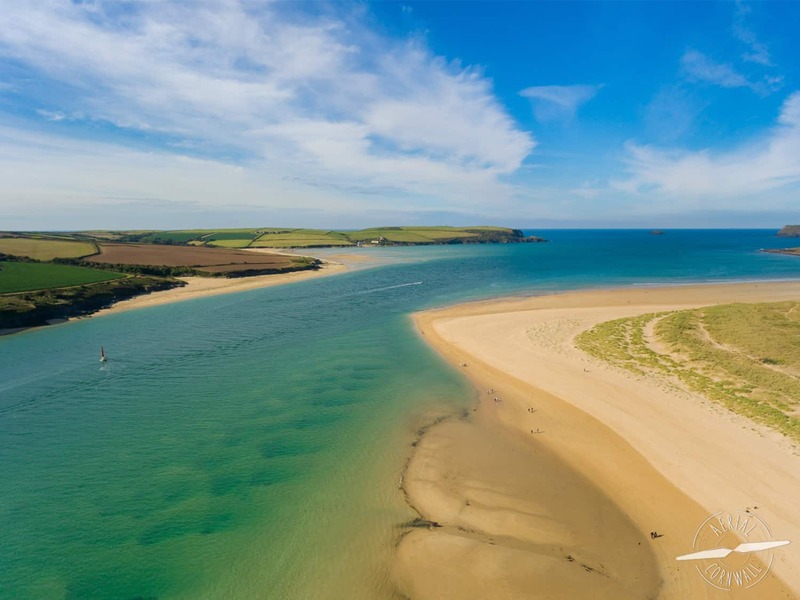 It’s full of stunning images – the coastline, beauty spots, landmarks, boats, surfers and wildlife. Matt’s Instagram account – showcasing his latest photographs of the stunning Cornish landscape.